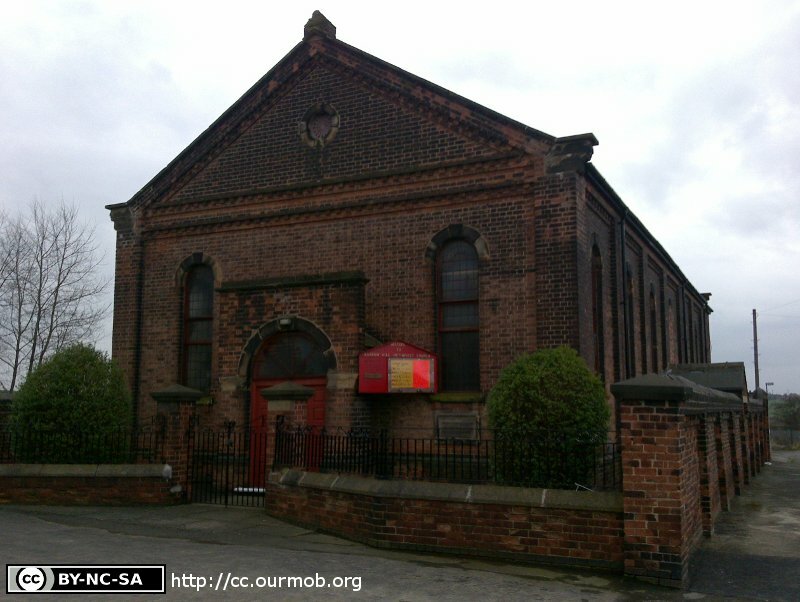 This Place of Worship was founded in 1872, and we understand it is still open. Our photographer tells me this church has a foundation stone marked 1872; and I can verify it is shown on the earliest Old Maps available, surveyed in 1877. By Maps of 1916, it is labelled as "U.M. Church" (United Methodist). A Separate Building, duly certified for religious worship, named EBENEZER CHAPEL, situated at Barrow Hill, in the civil parish of Staveley, in the county of Derby, in Chesterfield registration district, was, on the 9th March, 1909, registered for solemnizing marriages therein, pursuant to 6th and 7th Wm. IV, c.85. Dated 10th March 1909. Now or formerly United Methodist. 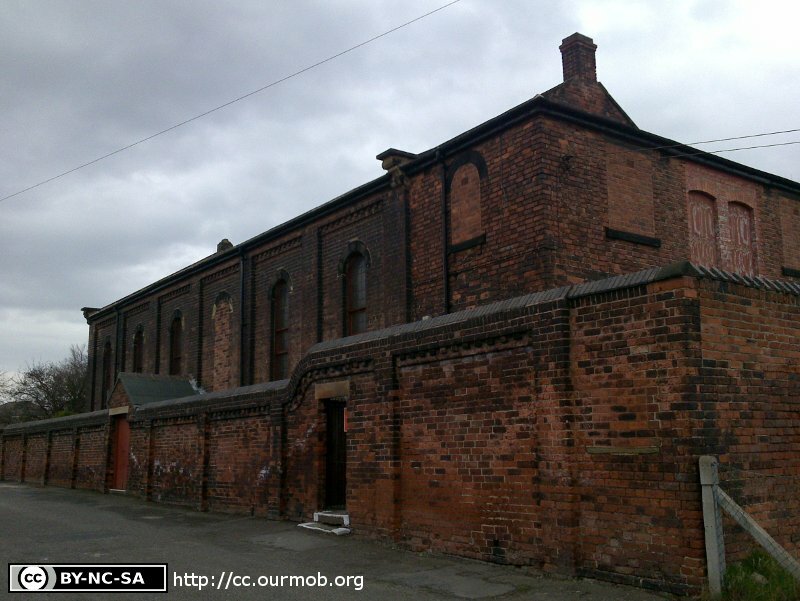 Ebenezer Chapel (now Barrow Hill Methodist Church), Barrow Hill, Staveley shown on a Google Map. Information last updated on 10 Dec 2018 at 10:25. 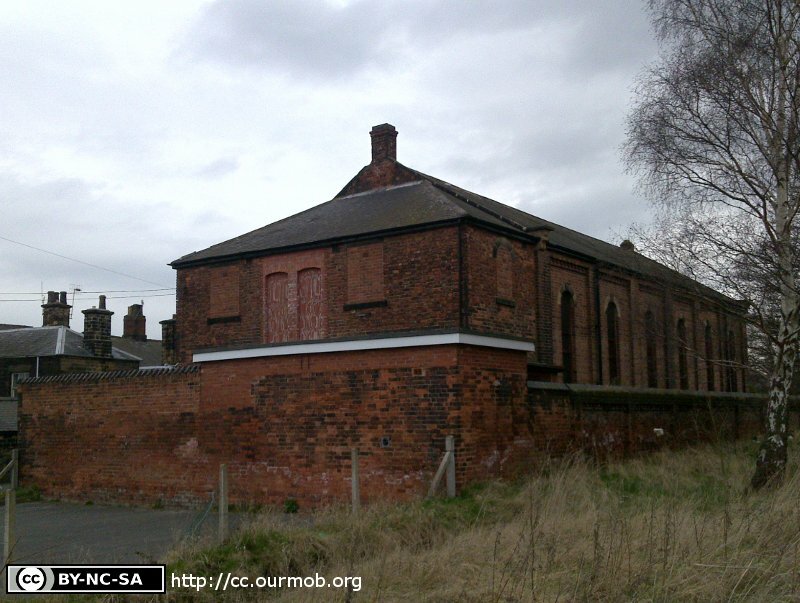 Please also remember that whilst the above account may suggest that Ebenezer Chapel (now Barrow Hill Methodist Church) remains open and accessible, this may not remain so. This Report was created 2 Apr 2019 - 05:59:16 BST from information held in the Derbyshire section of the Places of Worship Database. This was last updated on 6 Feb 2019 at 15:49.